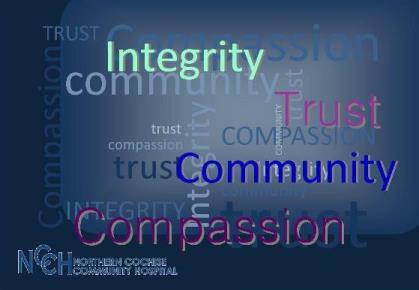 Graphic reading \"integrity, community, trust, compassion\"
Our Mission: We are here to ensure the people of Willcox and the communities we serve have access to exceptional patient care that is close to where they live. Our Vision: to be your choice for healthcare resulting in healthier communities for the people in our district and beyond. 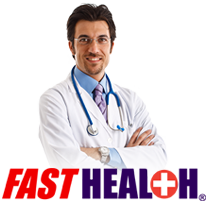 Our Values: We care about the people we serve and will attend to their individual needs in a timely manner. We will work together to keep and maintain the health, comfort, and safety of the communities we serve.